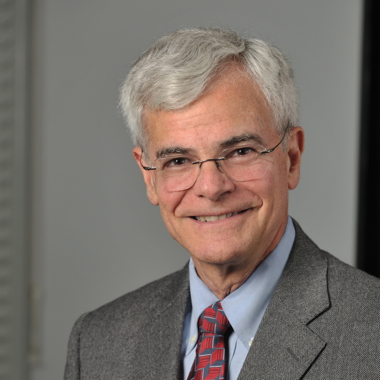 Michael Gottesman, MD, Head of the Multidrug Resistance Section and Laboratory Chief at the National Cancer Institute. 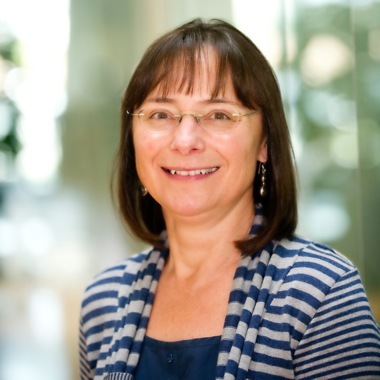 The 2014 Recipient of the Bert & Natalie Vallee Award in Biomedical Sciences from the ASBMB, Gottesman has a range of research interests from how DNA is replicated in bacteria to how cancer cells elude chemotherapy. Karen Vousden, Chief Scientist, Cancer Research UK, and Group Leader, Francis Crick Instiute, London. Vousden's research is focused on the tumour suppressor protein p53, which plays an important role in cancer protection. She was a Vallee Visiting Professor in 2016. 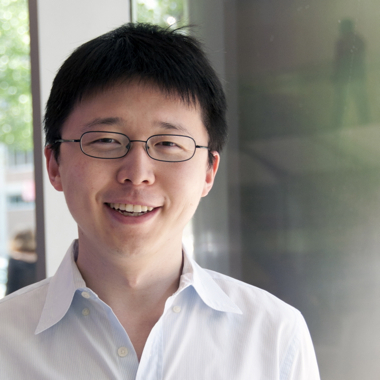 Vallee Scholar Feng Zhang, James and Patricia Poitral Professor in Neuroscience at MIT, Core Member of the Broad Institute of MIT and Harvard, and Investigator at the McGovern Institute for Brain Research at MIT. Zhang, who has also just been named a Howard Hughes Medical Institute Investigator, is a molecular biologist who leverages CRISPR and other methods to study the genetics and epigenetics of human diseases.